A huge variety of gear for the training court for both indoor and outdoor use. Takes up very little space and can easily be taken to the away ground. 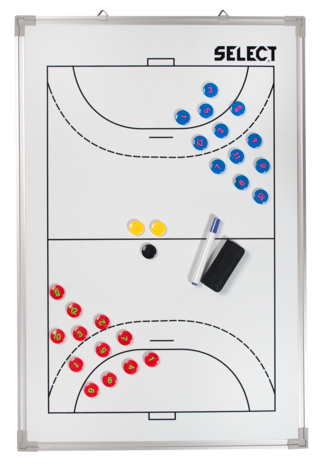 The white board on the back can be used when folded. Includes magnetic pieces, pen and cleaning sponge. 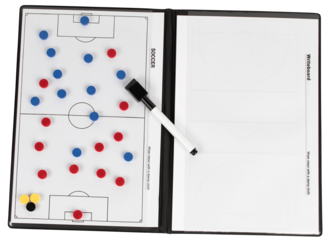 Practical A4 size folder for various sports. Contains paper, pen and pieces. 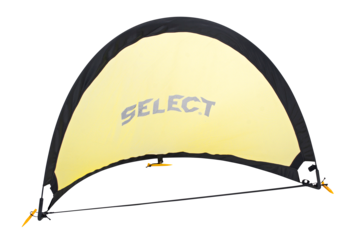 Can be used indoors or on an artificial grass pitch. 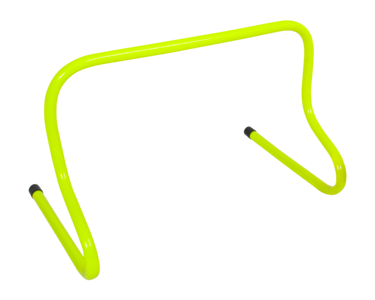 Bends if one accidentally runs into it. Great alternative to the professional model. Easy to fix in the ground. 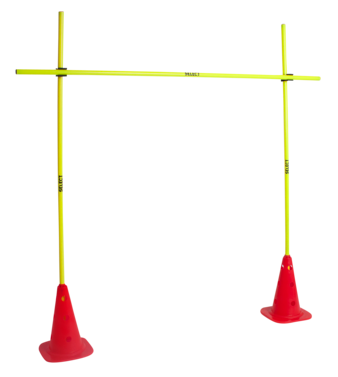 Training set with 2 cones, 3 poles and 2 pole holders. 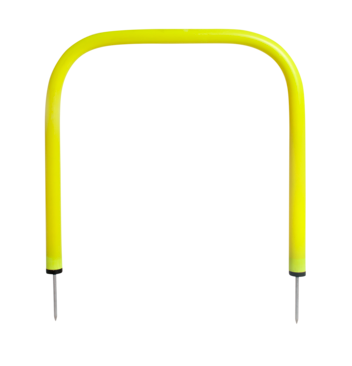 The holders have a handy click-system, which allows the poles to be placed exactly as desired, e.g. sideways. 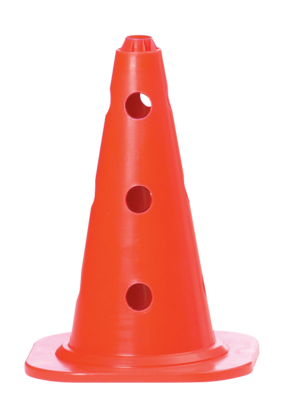 Marking cone made of soft plastic. 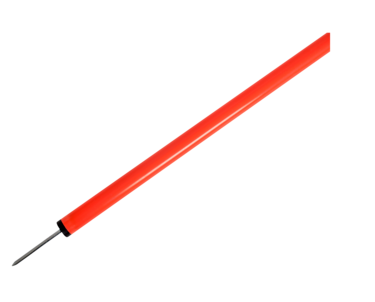 Includes 12 yellow and 12 red markers and holder with fastener. 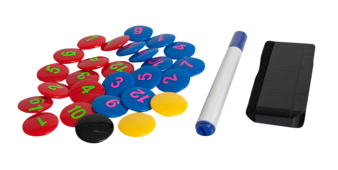 Weight per marker: 42 g.
​Contains 16 yellow, 16 blue and 16 red pieces. Height per piece: 7 cm. 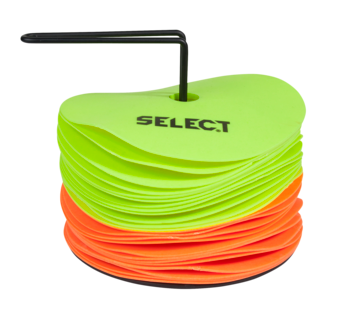 Weight per piece: 52 g.
Set of 12 yellow and 12 orange marking mats. 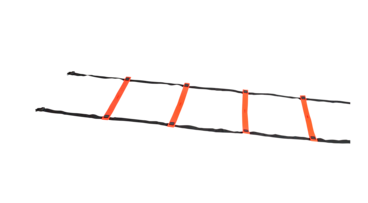 Made in a non-slip rubber material, and therefore especially suitable for indoor use, e.g. 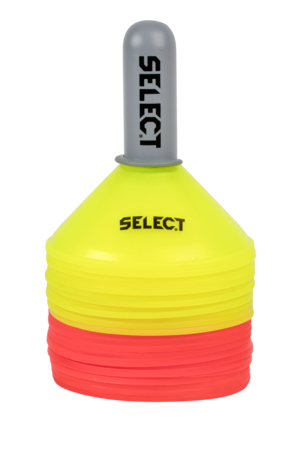 for handball training as a substitute for cones. 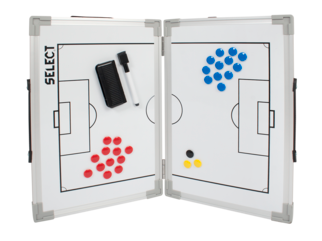 Handy set of 2 pop-up goals for the training pitch or in the garden. The goals can be packed away in the accompanying bag in no time at all. 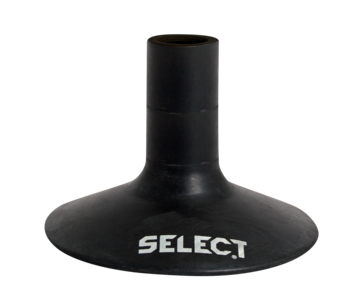 Ideal for indoor coordination training. 6 m. long. 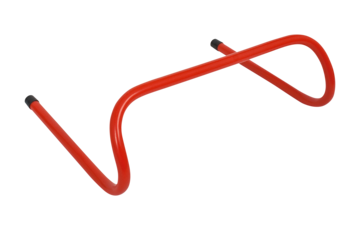 - can be connected and extended. 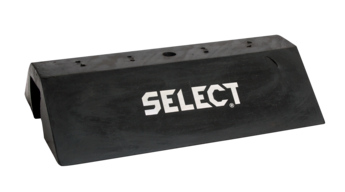 Interconnectable for extension - Up to 6 metres long. Port for precision training of passing etc. Coordination rings for running and coordination exercises. 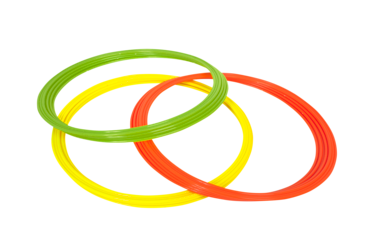 12 rings - 4 x lime-green, 4 x orange and 4 x yellow. Training hurdle for running and leaping exercises. 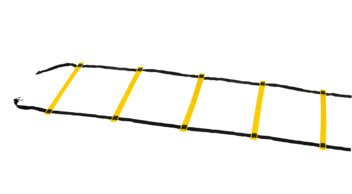 A course can consist of 6 or 8 training hurdles in a row. 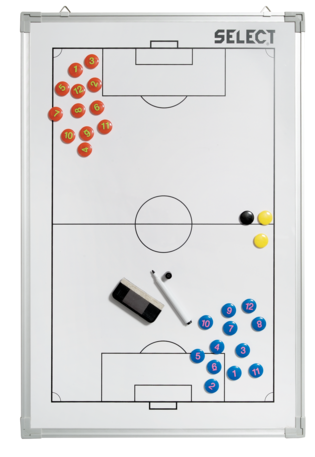 Can be used indoors or on artificial grass pitches. Ensures that the pole bends if one accidentally runs in to it. Practical bag for traning hedges. Can contain 10 senior hedges. 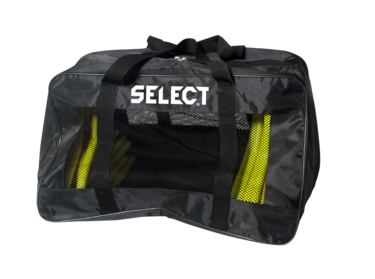 Practical bag for slalom poles and corner posts. Can contain 13-15 pcs. depending on thickness. 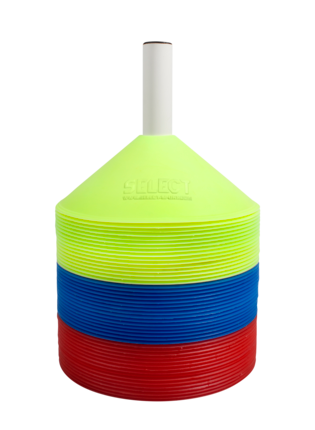 Professional slalom pole in unbreakable plastic. Length: 160 cm. Ø 33 mm. 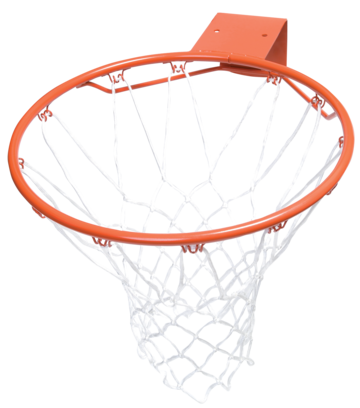 Solid basketball hoop with reinforced wall fitting. 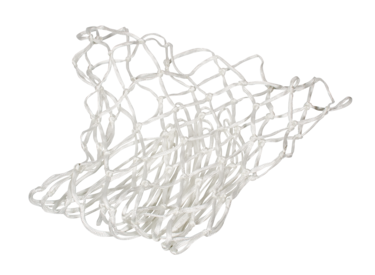 Suitable for standard basketball hoop.